Pink and plumping lips that are full and sensual, have been counted as an aesthetic ideal that can make a lady more beautiful. There is no denying the fact that full and sensual lips speak a lot about your look and personality as well as the confidence level. If you are lacking such lips, you need not worry about it as you can get the benefits of lip augmentation procedure that is done with lip implants or fillers, to plump up lips and increase the look of the entire face. This procedure is an ideal way for those who have thin lips. It is the best way of making face more visually appealing and sensual too. Being a cosmetic procedure, Lip Augmentation is done to provide you fuller, plumper lips that are done through various methods like using injectable dermal filler – the most commonly used method of lip augmentation. In addition to the aforementioned method, you can also get different types of dermal fillers that can be injected into your lips and around your mouth. Fillers commonly contains Hyaluronic Acid that is found in the human body to help increase volume in your lips. Collagen too is a vital element of fillers. 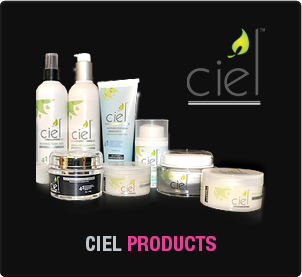 However, for the last couple of years, it has been replaced by various safer and effective products and dermal fillers. Hyaluronic acid fillers are used for the improvement of the appearance of your lips by providing the right shape, structure and volume. In order to keep the volume of your lips maintained, you need to consult with experts, who suggest that one gets injections at regular intervals. 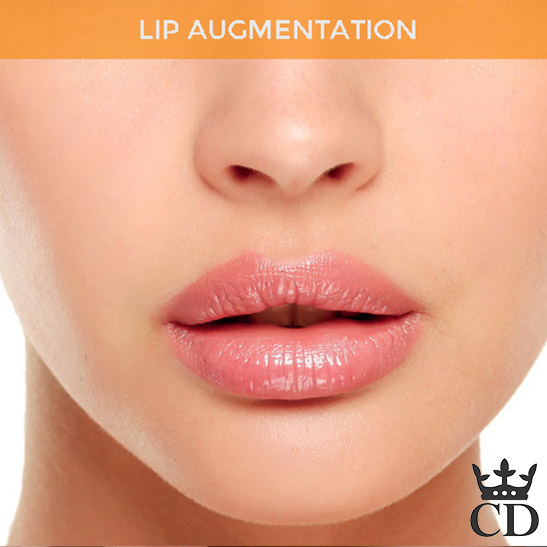 Lip augmentation procedure is an ideal way for those who want to increase the lip volume and reduce the appearance of lipstick lines by filling in age-related creasing along the lip border. Lip implants also provide permanent lip augmentation with more refined results in comparison to dermal lip filers. In this way, it has been making a good option for an individual with thin lips. Who Is Ideal Person for Lip Augmentation? Women and even men from all walks of life are ideal for lip augmentation. Patients with naturally thin lips or an age-related decrease in lip volume can also get exceptional results from this procedure. Whether you are looking for lip implants or lip augmentation through fillers, you need to consult with experts. Clinic Dermatech is a one-stop reliable name that offers successful lip augmentation procedures. The cosmetic dermatologist and plastic surgeons will guide you in choosing what is best suited for your needs. 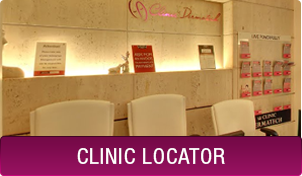 You can relax and leave the rest to the expert hands of doctors of Clinic Dermatech. For more information, please visit: www.clinicdermatech.com or call 8905320330 (Delhi NCR), 8430150151 (Mumbai), 7347003925 (Chandigarh), 8431720730 (Agra). Best Lips Reshaping Clinic‎ in Delhi - Clinic Dermatech offer lip reshaping and augmentation services with dermal fillers for full, sensual, natural looking lips without any surgery or downtime. ✓ +1 Million Happy Clients. 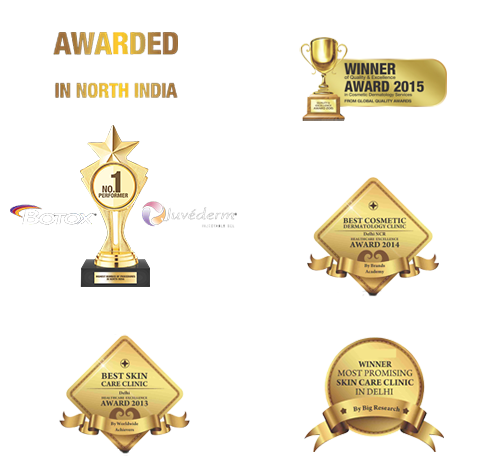 ✓ More than 12 years of experience in all cosmetic surgeries and highly professional staff. Best Rated Surgeon. Experienced Doctor. Assured Results. Free Consultation, Call Now!